Yes, Christmas is round the corner! 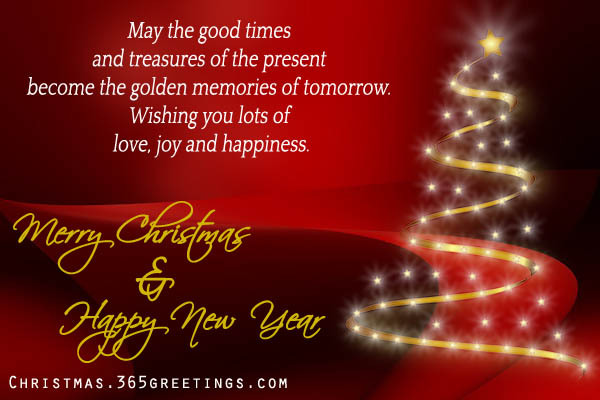 Decorations, carols, games, parties, shopping, baking – everything is in full swing. The spirit and merriment of the occasion is spreading everywhere like a wildfire, immersing everyone in its depth. All of us would be eagerly baking those cookies and cakes and pies, but there is a majority of us who would keep away from even trying a bite just because we are worried about the much speculated holiday weight gain. Put those worries about gaining weight during this holiday season as rest as we bring to you some of the tastiest, yet healthy Christmas desserts. Many of them are quite simple to make also and can eve double up as your snack in between your meals. These have been handpicked from various places and out together so that your searching time is cut down. And, why not? You have countless things to take care of! 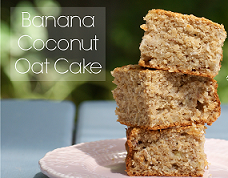 Packed with the goodness of oats, this is a protein packed delight. Almond butter is undoubtedly a better choice when compared to your margarine. Opt for a low fat variation if you are really concerned. You can use a mixture of whole wheat flour and powdered oats as well. Use honey in the place of artificial sweetener. Just 10 calories per cookie! That is really amazing. While the actual meringue requires the use of granulated or confectioners’ sugar, this recipe uses honey. They are so easy to make. While they need to be baked for about 90 minutes at 175 degree Celsius, I would say the every moment spent on this recipe is definitely worth it. Try it! Want to give them a Christmas touch? Add a little red and green food color. 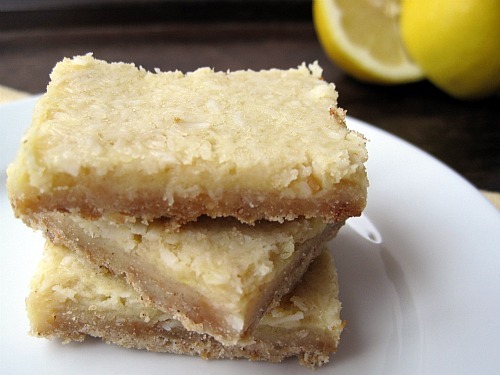 The delectable combo of lemons and coconuts once again grab their place in the list of healthy dessert recipes for Christmas. Dairy free, gluten free, and sugar free – the best deal you can ever cinch when it comes to treating yourself to a worry-free dessert this holiday season. Since you have the provision for refrigerating these addictive bites, do make them well ahead and store them. 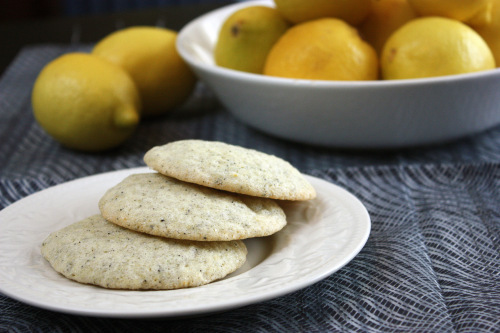 Let your home fill up the aroma for the fresh scents of Earl Grey and lemon. 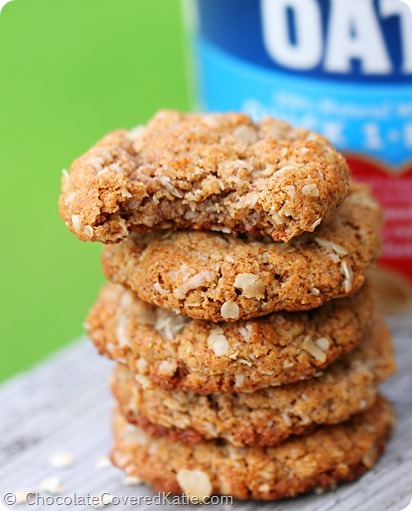 These dairy free cookies make use of rice and quinoa flours in their preparation. 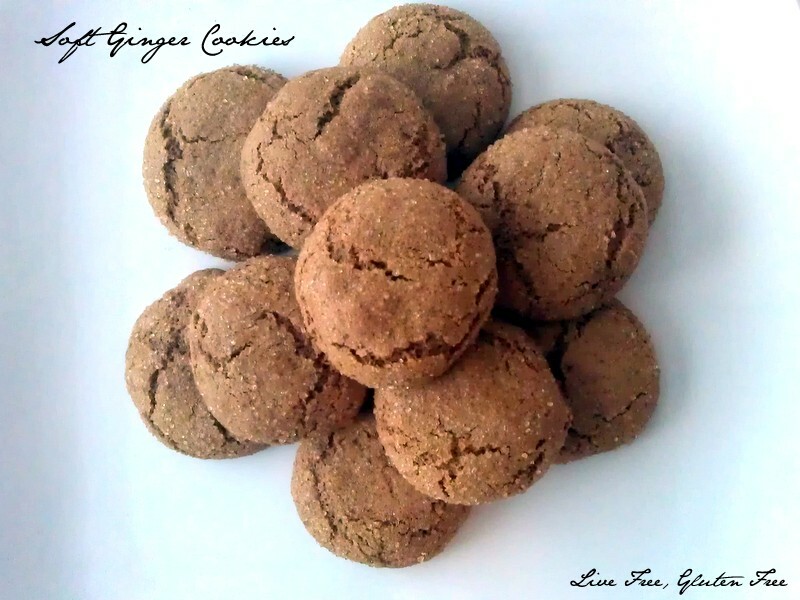 The recipe calls for the use of granulated sugar, but I would suggest you to go ahead with brown sugar or molasses to enrich the health quotient of these guilt free Christmas cookies. 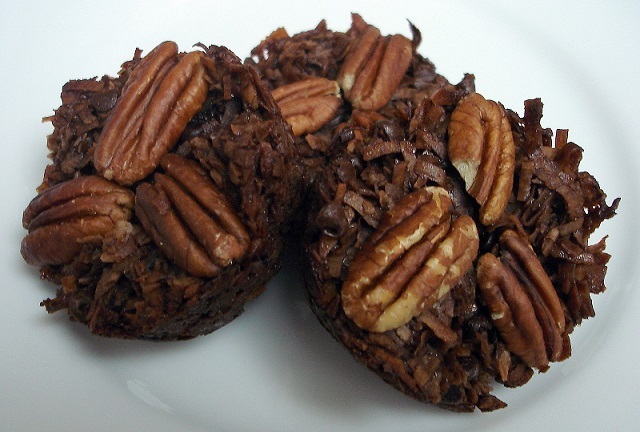 I am a great fan of chocolate as well as pecans. And, when the combo is transformed into a healthy dessert, it is sure to be a mindboggling one. This recipe from Sara’s Sweets does look fascinating, and I am sure it is one Christmas treat you wouldn’t mind gulping down putting your worries about your looks to rest. Swap the sugar with brown sugar for added health factor. Can you imagine a dessert that is free of sugar, yet is as sweet and tasty? If you were searching for such a gluten free and sugar free recipe to satiate your craving taste buds this holiday season, then this should be the right choice. 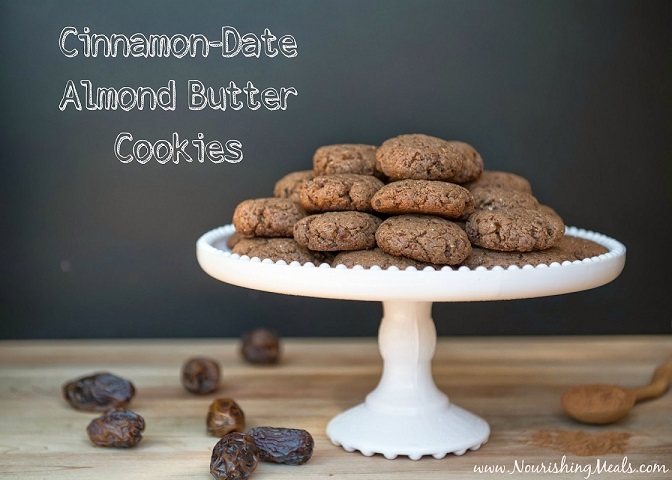 Rich with Medjool dates, this protein rich cookies is laden with the aroma of cinnamon. 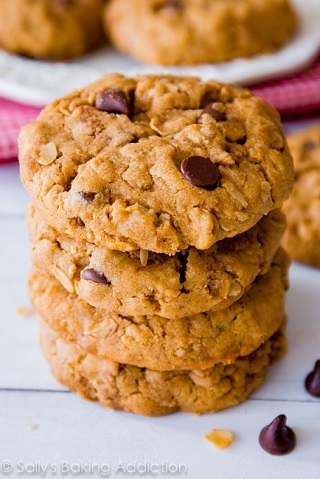 Swap the maple syrup with honey and the cookies just become tastier. 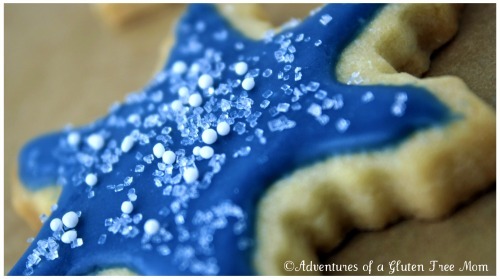 The lists of Christmas desserts always remain incomplete without sugar cookies in them. However, the mere mention of sugar makes us sink. This issue has a solution now – opt for a sugar free sugar cookies. Yes and that is what precisely this recipe offers your. This recipe does not use our white sugar, but is a blend of sugar made from beets and cornstarch. So, read the recipe very carefully or else you are sure to get it wrong! 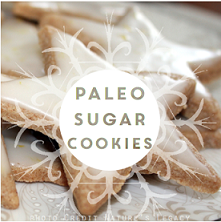 If you are a fan of Paleo diet, yet want to include sugar cookies in your Christmas treats, then you ought to try this recipe from Paleomovement. 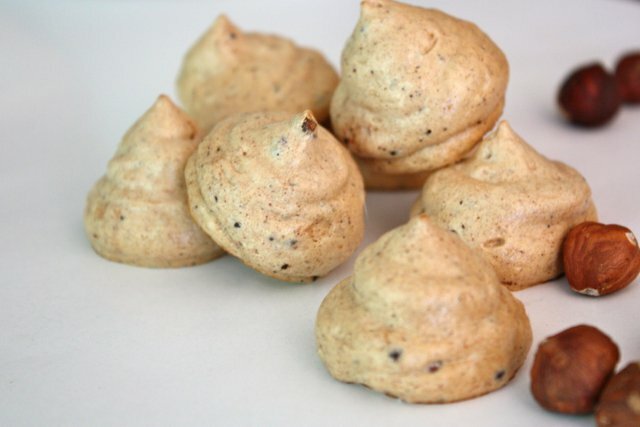 Made from a blend of almond flour and arrowroot flour, this recipe does not contain sugar. Honey is used as the sweetener here. You have the provision of using butter in the place of coconut oil. Both are healthy fats! So, just use them! Peanut butter cookies are simple, but somehow have a rich texture and flavor that makes it a special part of any holiday desserts. Here also the case remains the same. This particular recipe from Sally’s Baking Addiction is one that does not use any flour in its preparation. You can use molasses or powdered jaggery in the place of brown sugar. While honey also is a good option, you might have to adjust the oats flour quantity so that your cookie batter does not flow away. Want a dose of chocolate? Mix in some cocoa powder or sprinkle you favorite semisweet or dark chocolate chips atop the cookie before baking. Gingerbread cookies are part and parcel of any Christmas celebrations. Instead of preparing it the traditional way, give your recipe a novel touch. Go gluten free and sugar free and transform this decadent delight into a healthy one without losing out the flavor. While fresh ginger gives that zing and aroma, you can even opt for powdered dry ginger in its place. Mix a little cinnamon and clove powders as well for an enriching experience for your palate as well as nose buds. 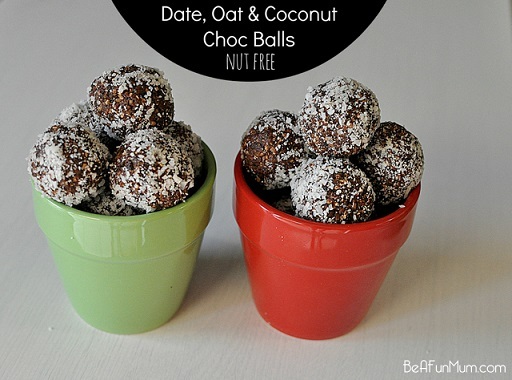 These simple Christmas treats are great sources of health, energy, and taste as well. A mixture of the finest dates, dried apricots, desiccated coconut, oats, and cocoa powder, it is sure to wow all your guests alike. They can be even filled into jars and wrapped as Christmas presents for your near and dear. 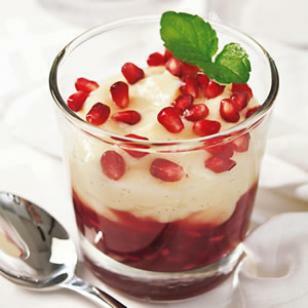 A simple, yet regal choice, it is aptly a healthy choice as a holiday dessert. 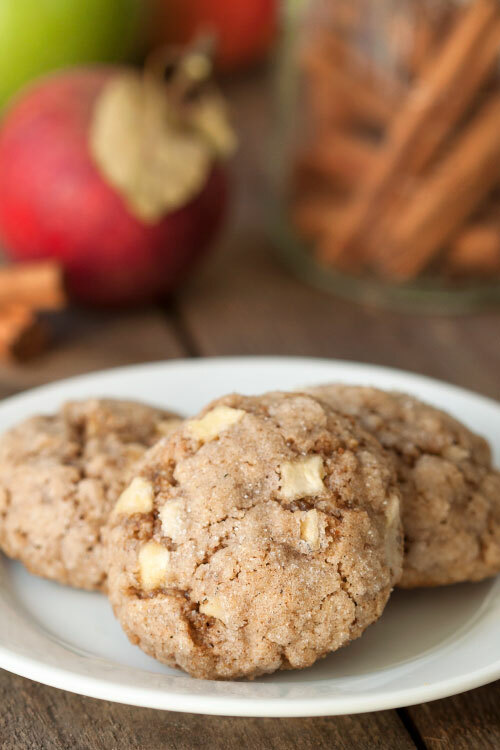 Go gluten free this Christmas season with these simple, yet fascinatingly addictive apple cookies from My Baking Addiction. While almond butter enriches the health quotient of this healthy Christmas dessert, cinnamon, nutmeg, and cardamom renders a rich fragrance that will allure everyone to try at least one piece. Make sure you have at least 2 or 3 batches ready with you as you are sure to find yourself giving away a lot of these goodies. Christmas celebrations does remain incomplete sans a fruit cake. 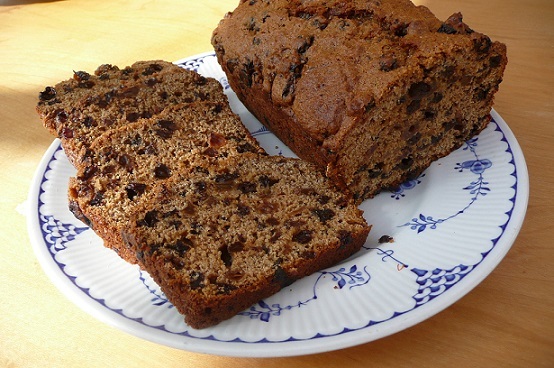 Traditionally, fruits and nuts are soaked in alcohol for about a month and then mixed into a caramel infused buttery cake and baked to perfection. This is definitely mouthwatering, but the health factor will have to be forgotten here. Whole meal flour is used here. There is no granulated sugar or butter involved in baking this. So go ahead and enjoy this recipe without any guilt. Prepared using oats flour and mashed banana, this is a completely healthy treat that just sizzles up your flavor buds too. Moistened with applesauce and sweetened by honey, it gets an awesome taste from the marvelous blend of the ingredients. Make sure you are using the freshest available yellow butter for preparing the cake batter as it gives the flavor a regal touch, making it ideal for Christmas celebrations. Healthy from all angles! Yes, this cake is! Zero artificial food coloring, zero granulated sugar, no milk, no butter, and of course, no all purpose or gluten rich flour! Beet adds to the color, stevia renders the sweetness, gluten free whole grain flours replace cake flour, unsweetened almond milk in the place of buttermilk, and egg whites in the place of eggs and egg yolks – awesome! The recipe calls for the use of a protein rich frosting that only peps up the health quotient of this Christmas treat. The saying “where there is a will, there is a way” is perfectly applicable in this scenario. You can manipulate your traditional recipes, replacing the ingredients with healthier ones, and transform the classical Christmas desserts into healthy Christmas desserts. 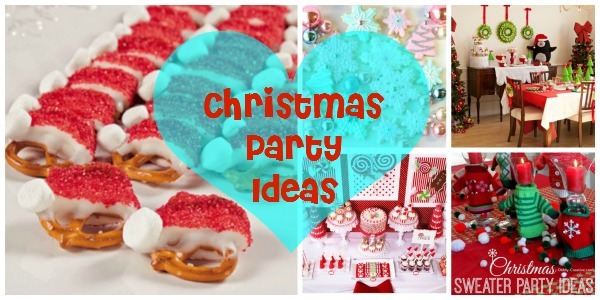 So, what would be your pick when it comes to these sweet treats of Christmas? 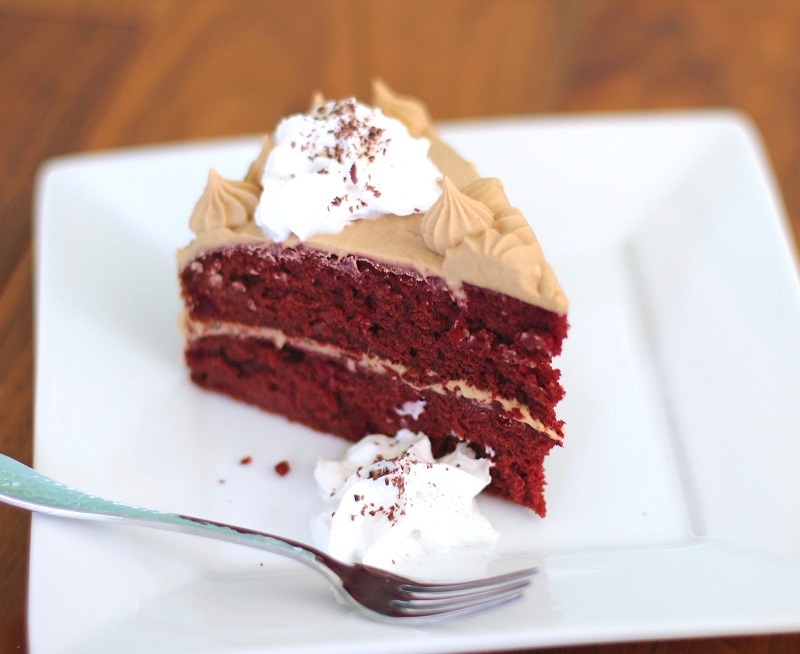 A red velvet cake? Cookies? Healthy brownies? Or are there any recipes that you have been using all these years? Let us know! 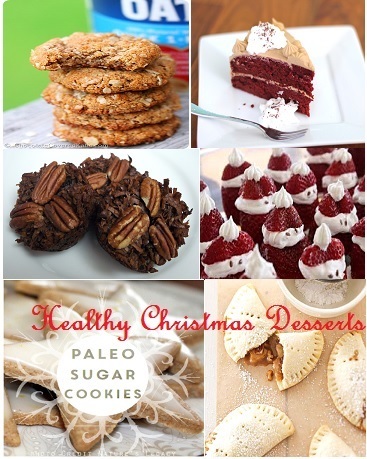 Wishing you all a Merry Christmas with these healthy Christmas dessert recipes!